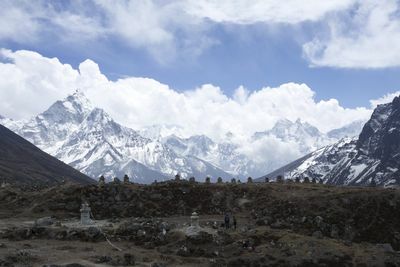 The 90-minute documentary, EVEREST AVALANCHE TRAGEDY, will air around the world in 224 countries on Sunday, May 4, at 9 PM ET/PT. 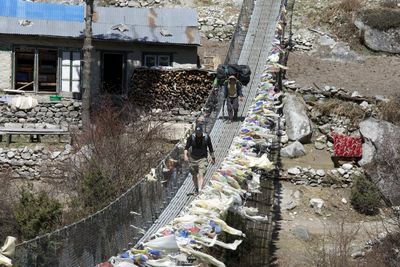 It will include unprecedented access and eyewitness accounts from the rescue and recovery efforts that took place after the avalanche struck the Khumbu Icefall, the area just above Mt. 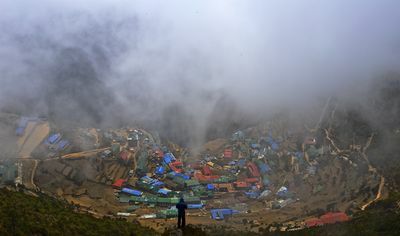 Everest base camp, during the morning of Friday, April 18, killing 13 and leaving three missing. 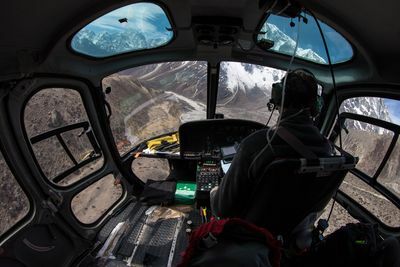 Members of an NBC News team were at base camp as they prepared to produce Discovery's live special, EVEREST JUMP LIVE scheduled to air Sunday, May 11, when the avalanche hit. The special would have featured climber Joby Ogwyn's attempt to make the first wing suit flight off the summit of the world's tallest mountain. "We were at Mt. 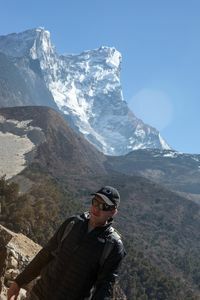 Everest to make history, but instead we were there as eyewitnesses to history," said Eileen O'Neill, Group President, Discovery, Science and Velocity Networks. 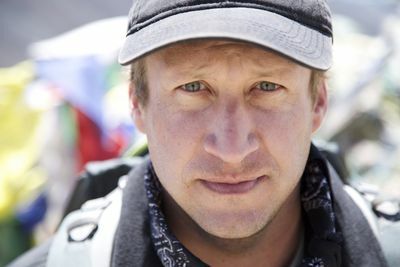 "It is essential to tell this story and honor all the Sherpas who lost their lives." EVEREST AVALANCHE TRAGEDY, produced by NBC News' Peacock Productions, will document the weeks leading up to the climb through the moment the avalanche struck the Khumba Icefall, one of the most treacherous parts of the mountain, and its aftermath. Cameras rolled immediately following, as blocks of ice plummeted down the mountain, making it the deadliest single-day avalanche in history on Mt. Everest. 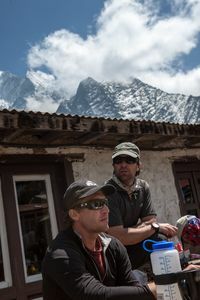 The documentary will serve as a tribute to all the Sherpas and their families affected by the tragedy. 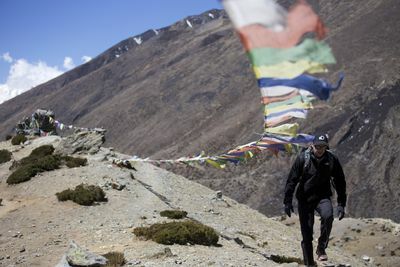 Discovery will be contributing to the American Himalayan Foundation Sherpa Family Fund, which gives 100% of all donations to help families of the deceased. 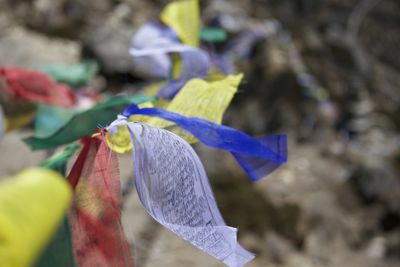 To make a donation, visit http://himalayan-foundation.org/blog/119010.